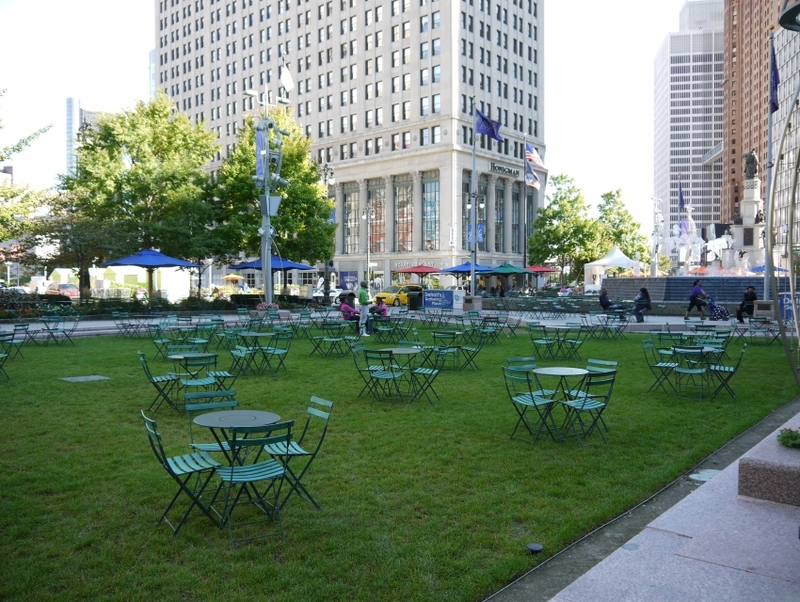 Centrally located on the bustling Woodward Avenue, Campus Martius Park is part of Detroit's efforts to reconstruct the downtown cityscape. Filled with botanical gardens and expansive lawns, this park is a welcome change from the high-rise buildings in the area, and draws hundreds of visitors in search of some sun and relaxation. The surrounding area has also grown to reflect the new spirit of downtown, with restaurants and cafes catering to families and business people alike. The park also houses monuments and artwork celebrating the history of the city, and features multiple stages for music concerts and performances. If you find yourself in Detroit during the winter months, be sure to bring your skates and head to Campus Martius' outdoor rink.